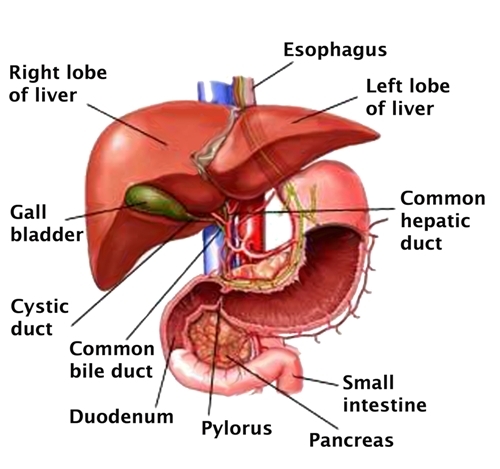 Liver is called as the largest abdominal organ because it is big enough. 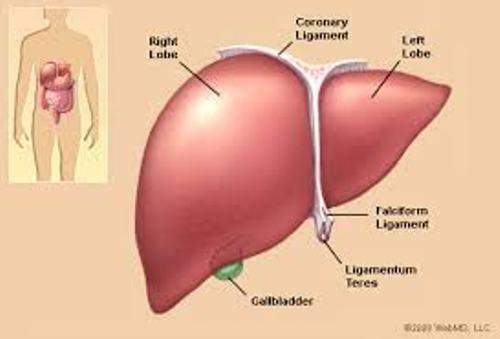 The weight of liver is 1.4 kilograms or 3 pounds. 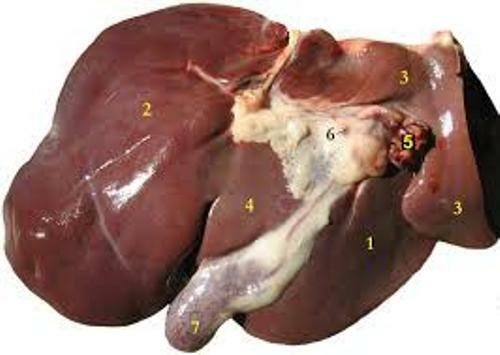 The color of the liver is pinkish brown. It is very soft and has four lobes. Inside the liver, you can find the bile ducts. Get ideas about the largest abdominal muscle here. Can you tell me the function of a liver? The organ is very important when the body wants to perform detoxification, metabolism, digestion, and immune maintenance. 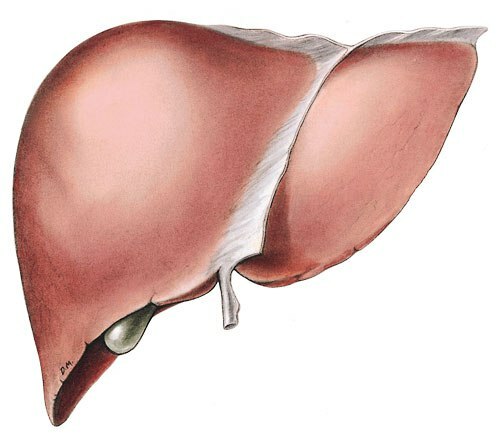 The production of bile also occurs inside the liver. Without the bile, it will not be easy for us to break the fat inside the body. If the bile is enough, the fat will be easy to digest. Other products generated by liver include the elements of plasma. The important nutrients inside the body which include, iron, Vitamin, A, D, K, E and B12 are stored inside the liver. Another function of liver that we should never forget is the storage of simple sugar glucose. When the sugar in the blood drops, the liver will convert it into the usable glucose. Without the liver, our body will be filled with a lot of toxin. The toxin that comes inside the blood from the drugs and alcohol can be removed from the body if the liver is healthy. To keep the hormone level balanced, the liver will decrease the excessive hormone. It can also break down the insulin and hemoglobin. You have to maintain the health of liver. Avoid drinking too much alcohol for it can make the liver work harder to eliminate the toxin from the blood. 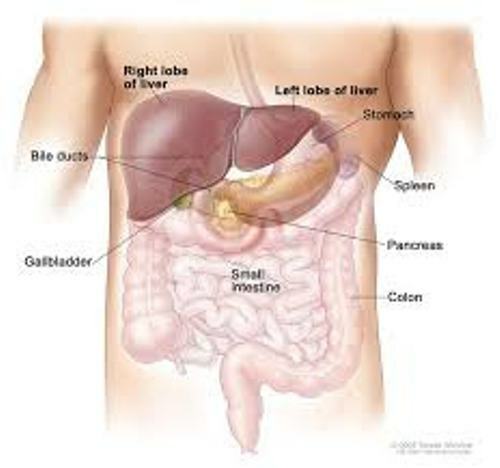 There are various diseases which affect the liver such as Bile duct obstruction, hepatitis, Hemochromatosis, Chronic liver failure, Cirrhosis, Alcoholic hepatitis and many more. Do you want to comment on the largest abdominal organ in human being?